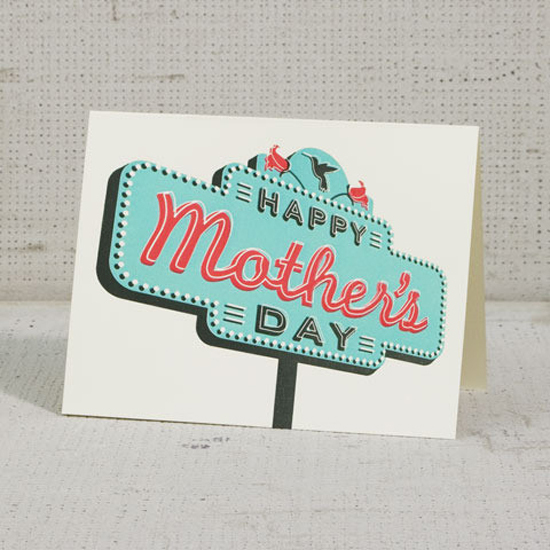 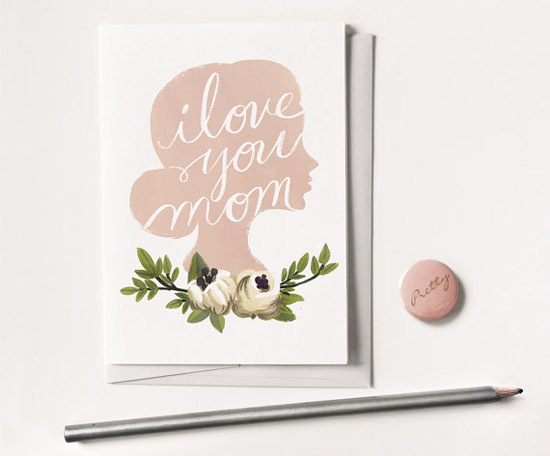 There's only a few weeks left until Mother's Day and I'm once again inspired with the selection of beautiful cards popping up everywhere this year. 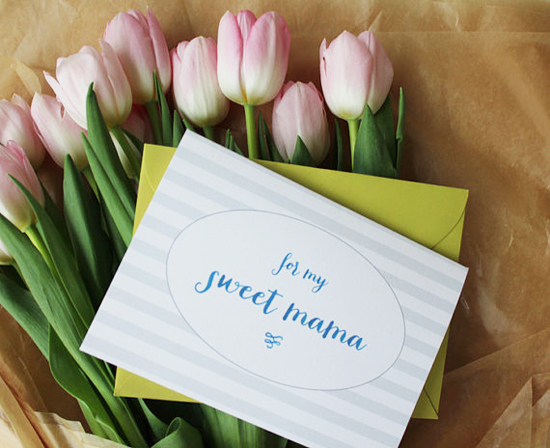 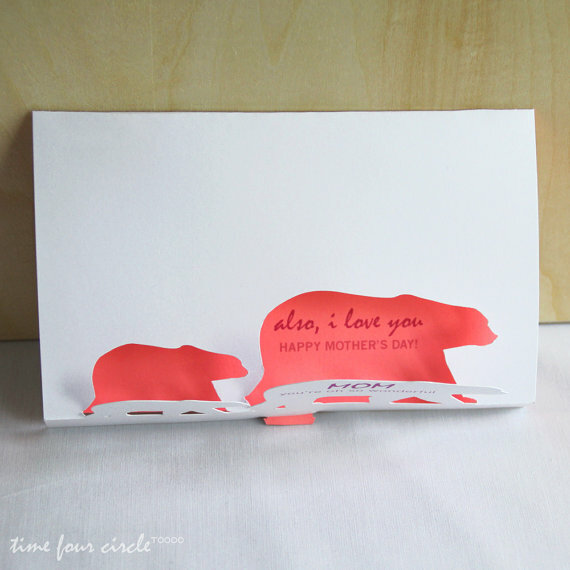 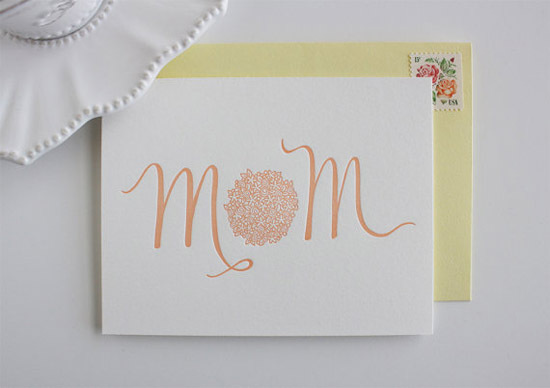 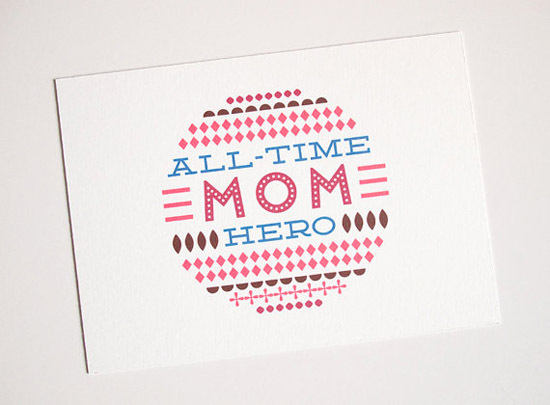 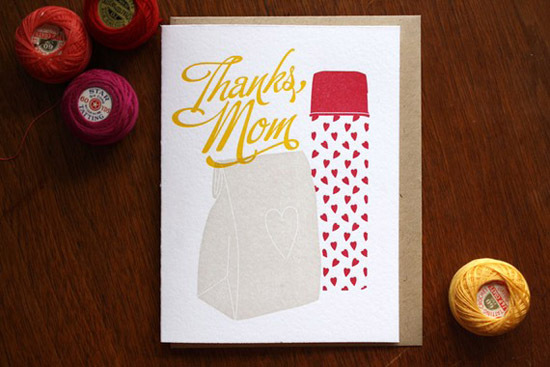 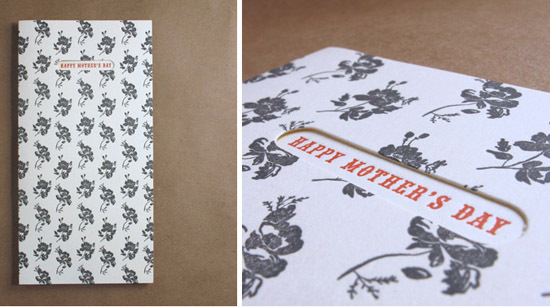 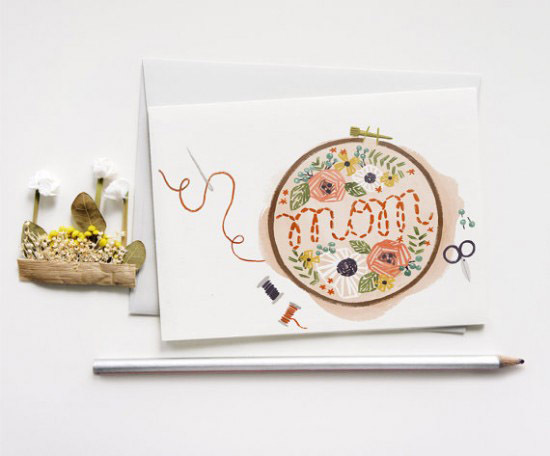 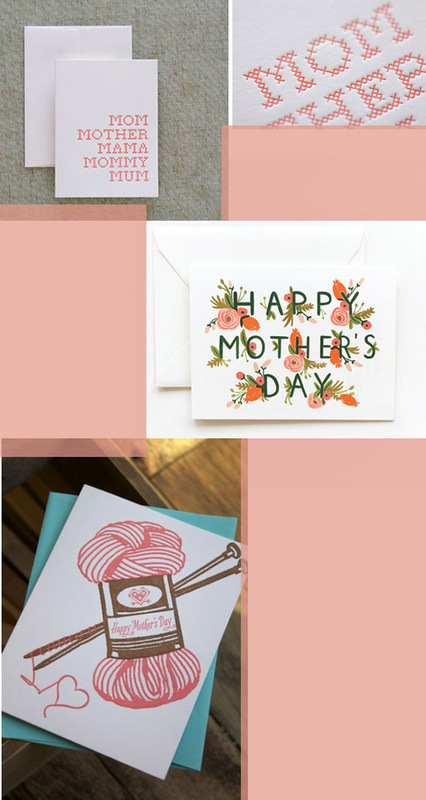 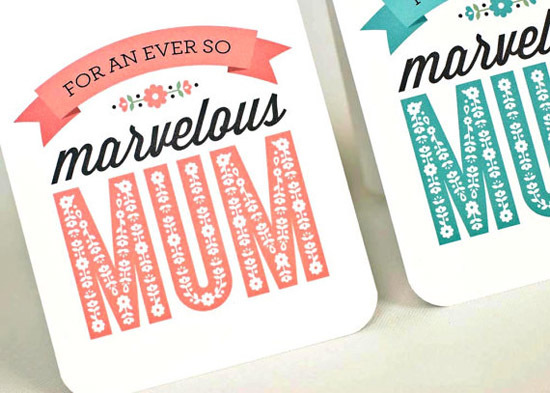 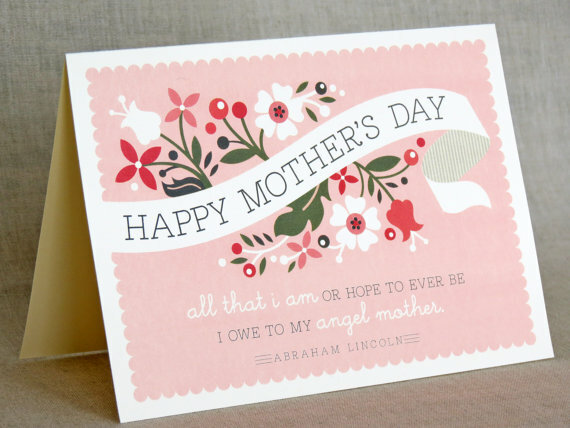 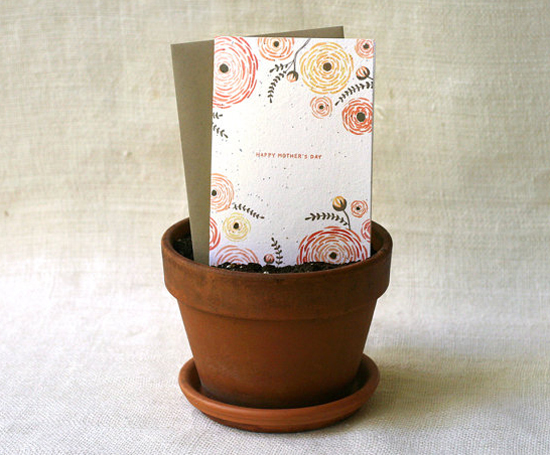 From plantables to printables, here's Part One in my series of Mother's Day Cards! 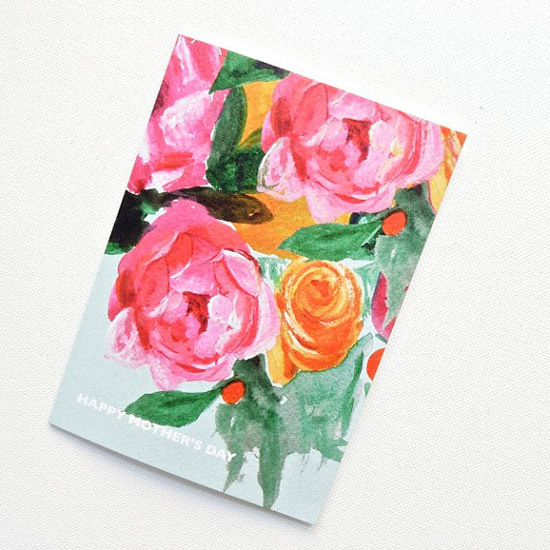 Disclaimer: Lemonni and Fair Morning Blue are participating at Poppytalk Handmade this month!